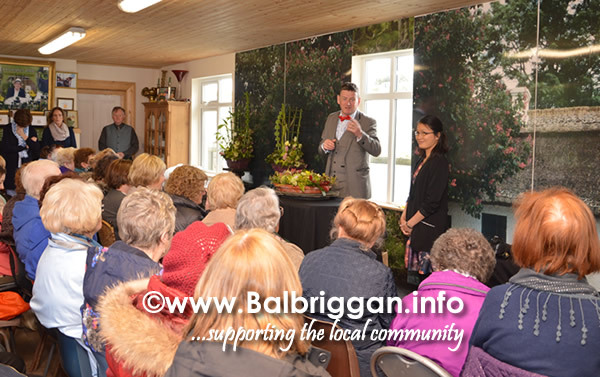 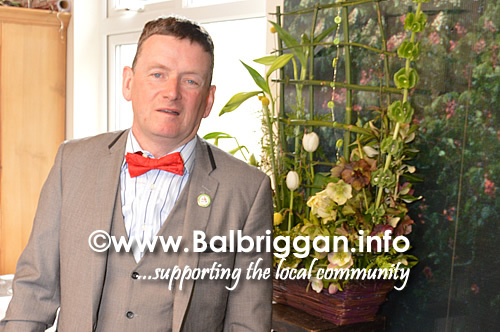 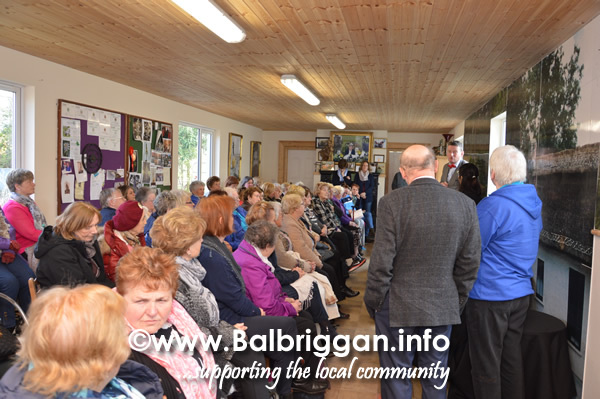 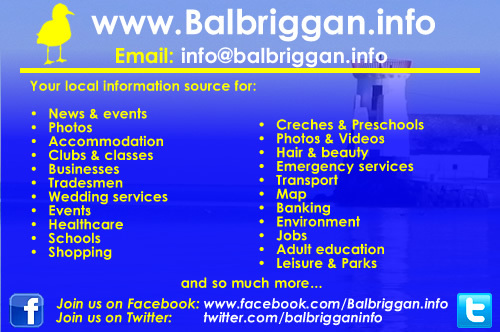 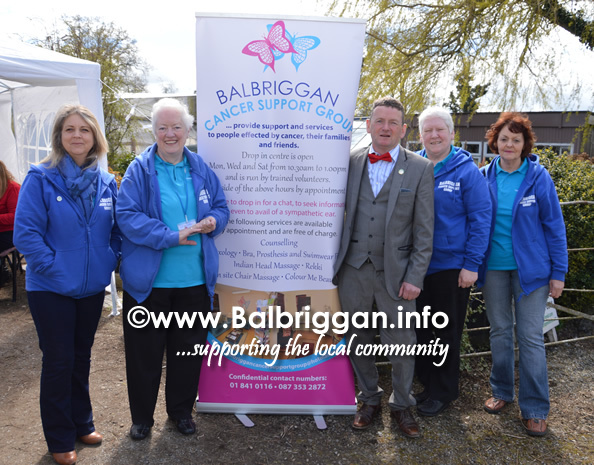 Today saw the launch of Naul Gardening & Flower Club “A bit of a Do” charity event which will take place on 18th & 19th November in aid of Naul Senior Citizens and Balbriggan Cancer Support Group. 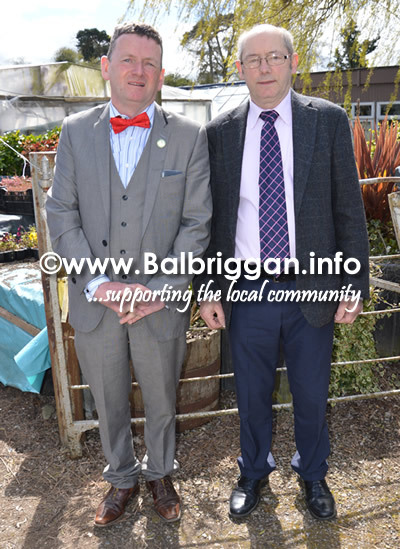 The event was launched by Christopher White one of Ireland’s foremost floral designers and demonstrators who has won many medals at Chelsea Flower Show and Bloom at the Three Gates Floristry and Nursery in Naul. 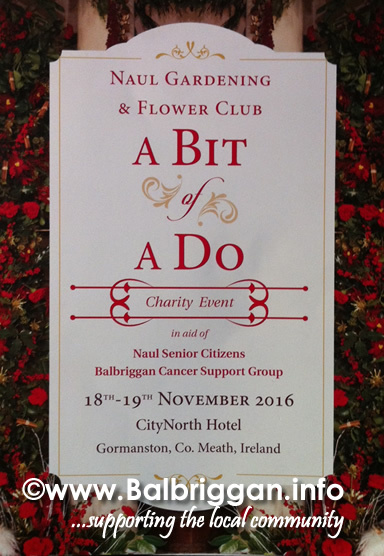 “A Bit of a Do” Charity Event will take place on Friday 18th and Saturday 19th November 2016 at City North Hotel and will see some of the top demonstrators in Ireland and UK take part.